Monique Class MS, APRN, BC, is a certified family nurse practitioner, clinical nurse specialist in holistic health, and wellness educator at The Center for Women’s Health, where she inspires and supports patients of all ages to implement lifestyle changes to improve their health and well-being. Her special interests include well-woman care, adolescent gynecology, and optimal aging. 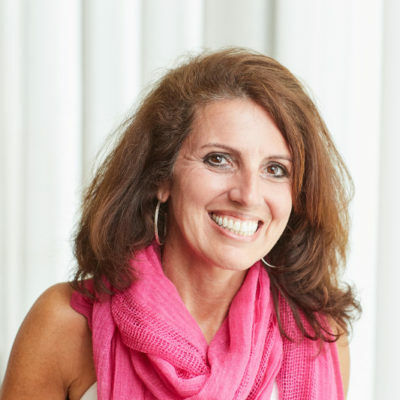 A sought-after teacher in the fields of holistic health and nursing, Monique is an adjunct professor at the College of New Rochelle Graduate School of Nursing, a clinical instructor for Yale Graduate School of Nursing, a senior faculty member of the Center for Mind/Body Medicine in Washington DC, and an educator for The Institute for Functional Medicine. With extensive training and clinical experience in many therapeutic approaches, including nutrition and mind-body therapies, Monique is also certified by the Psychosynthesis Institute in Imagery and is currently completing her training in Foundations in Herbal Medicine. She received her degree as a clinical nurse specialist and her post-masters as a family nurse practitioner at the College of New Rochelle and her Bachelors of Science in nursing from The University of Virginia.